Perfect for larger areas like basements, crawlspaces, large rooms, containers, sheds, garages, etc. 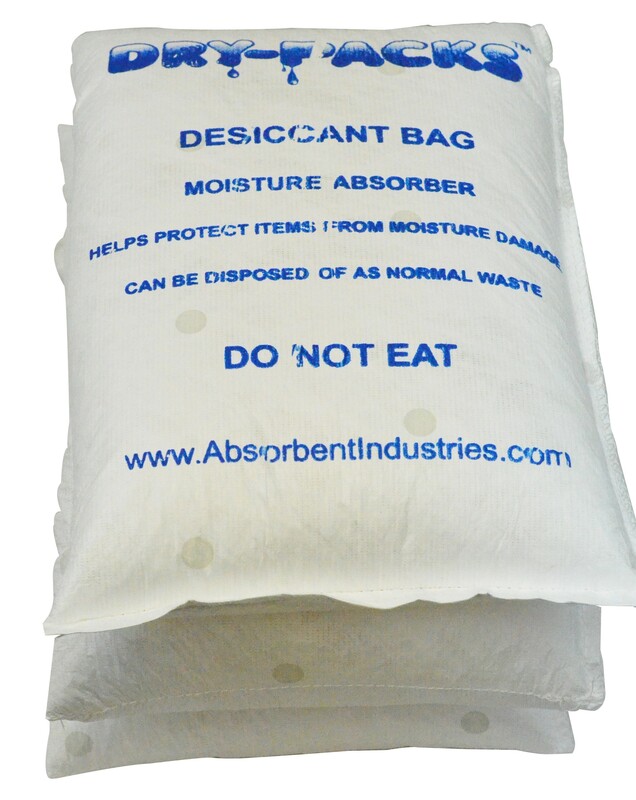 33 Pounds (LBS) total of Silica Gel Desiccant packaged in a uncut strip of 6 bags (each section containing 5.5lbs). Perfect for larger areas like basements, crawlspaces, large rooms, shipping containers, sheds, garages, etc.